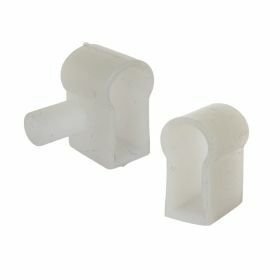 This is a pack of four mounting clips for our Digital Addressable Neon Flex. You will need these when you are fixing the digital neon in place to hold it securely. The clips are nice and short, so they can be used to mount the flex into curved shapes or just to hold it straight.